Is your Clinton Township, MI carpet looking dull, lifeless, and in need of a professional cleaning by an experienced carpet cleaning service? Regular cleaning helps maintain your carpet, but a professional carpet cleaning will breathe new life into your residence or business. 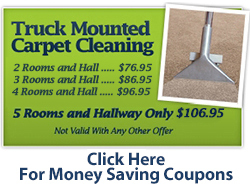 Call Capital Carpet at (800) 841-0105 today for carpet cleaning in Clinton Township MI. Does your carpet need steam cleaning to give it that fresh new look it once had? 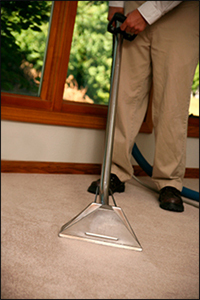 Capital Carpet serving Clinton Township, MI provides professional, quick drying carpet cleaning services. Superior carpet cleaning results are possible through proper technique and modern chemical developments for carpet cleaning in your home or business. We will move most of your furniture and will never charge hidden fees. Our knowledgeable employees that have been with us for 10 years on average can handle many of the hard to remove stains that other carpet cleaners can't. Our equipment is used properly and efficiently to insure an excellent quality carpet cleaning service. In most situations, carpet drying time is complete in just a couple of hours. We use only the most advanced equipment and the safest products available. Capital Carpet, Inc. serving Clinton Township, Michigan, has been in the carpet cleaning business for 36 years and has provided outstanding carpet cleaning services. Only safe products and the most recent cleaning equipment are used to give your carpet that clean new look you’ve always wanted. Our employees will make you feel comfortable inviting them into your house. We are a family owned and operated business that is large enough to handle any size job, but small enough to treat you with the personal care that many companies are not able to provide. 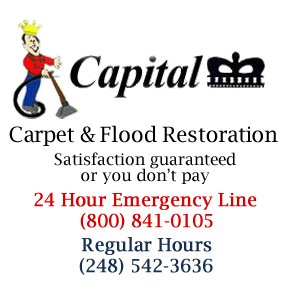 If you need residential or commercial carpet cleaning services in Clinton Township MI call Capital Carpet today at (800) 841-0105 for carpet cleaning with expert removal of carpet stains and quick drying times. We guarantee satisfaction or else you don’t pay.